In March, we welcomed over 700 attendees to Cape Town for Women in Tech Africa. 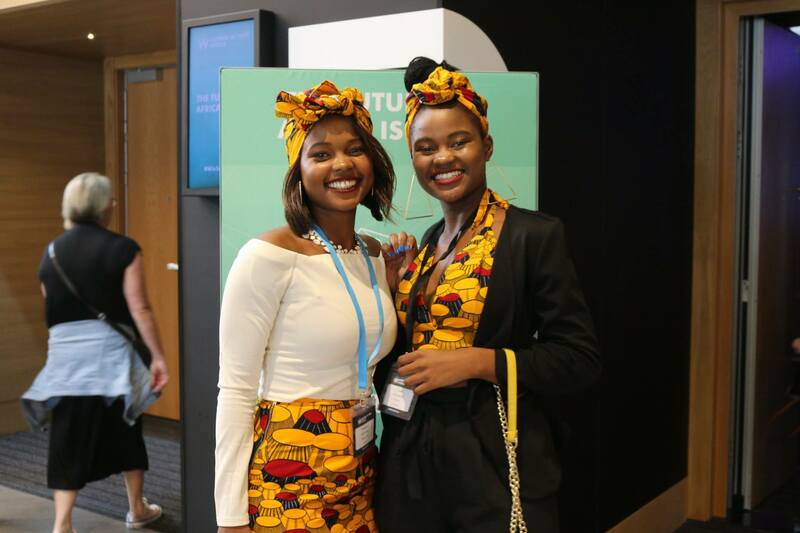 Let's take a look back at the highlights in photos. 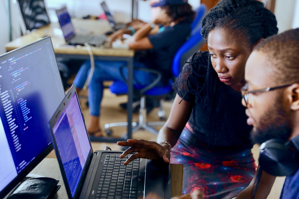 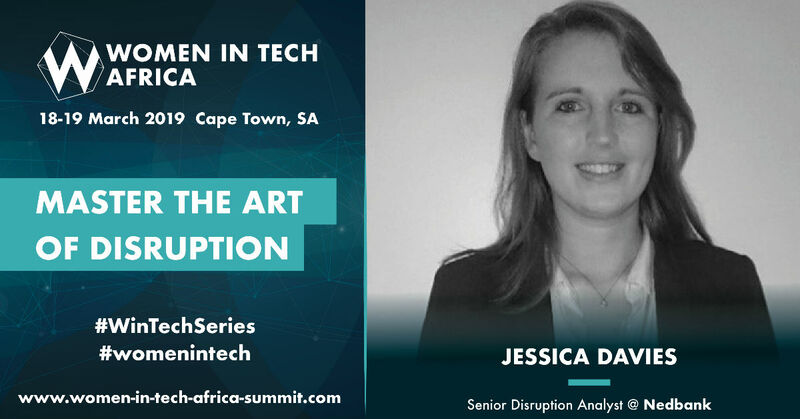 Jessica Davies speaks to us about her role in the technology sector and shares her thoughts on Women in Tech Africa, taking place 18th-19th March in Cape Town. 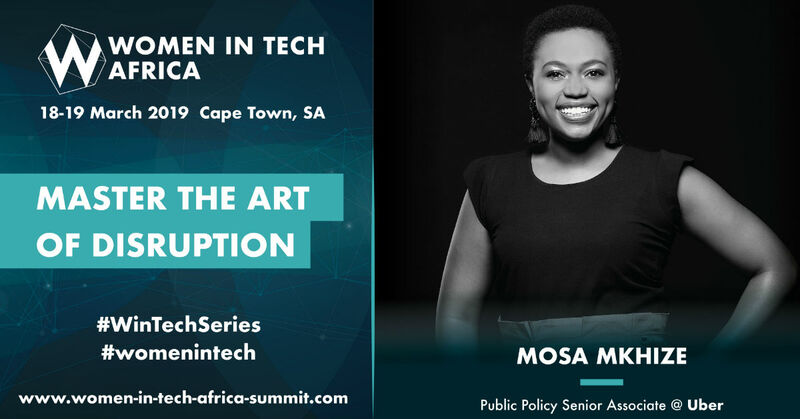 Mosa Mkhize speaks to us about her role in the technology sector and shares her thoughts on Women in Tech Africa, taking place 18th-19th March in Cape Town. 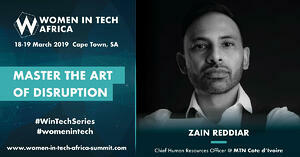 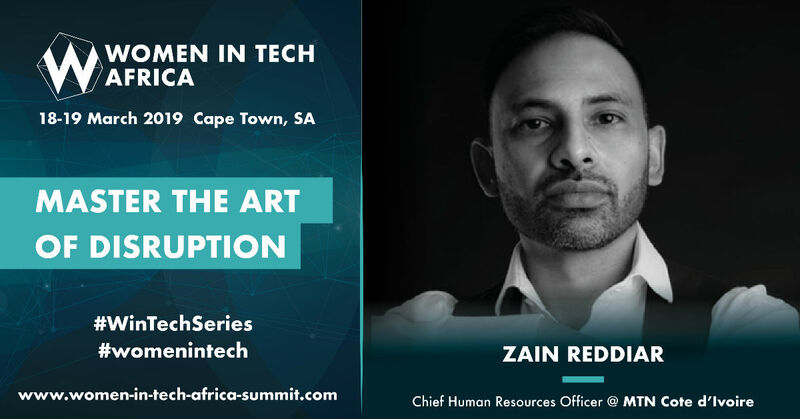 Zain Reddiar speaks to us about his role in the technology sector and shares his thoughts on Women in Tech Africa, taking place 18th-19th March in Cape Town. 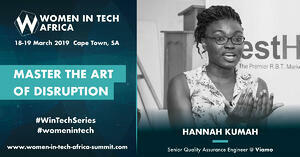 Hannah Kumah speaks to us about her role in the technology sector and shares her thoughts on Women in Tech Africa, taking place 18th-19th March in Cape Town. 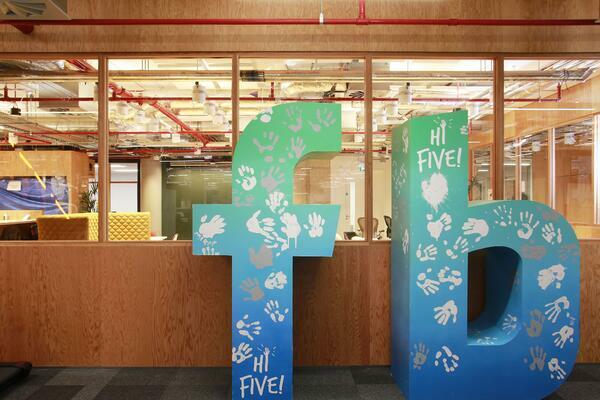 Humans are social creatures. 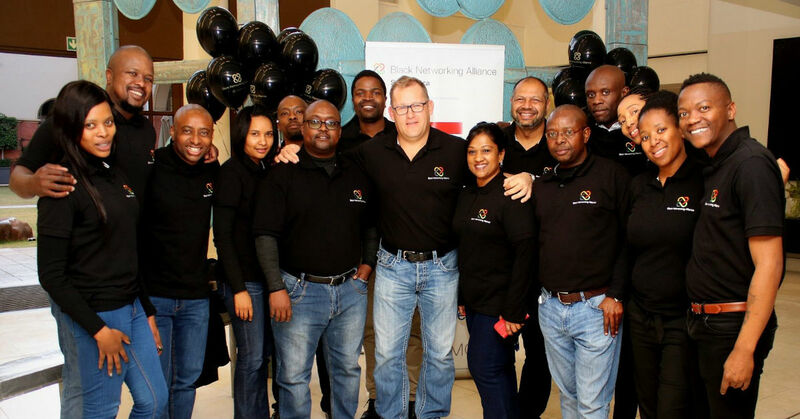 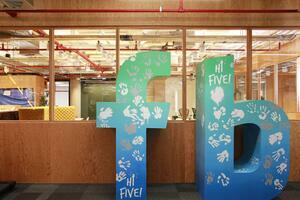 It’s hardwired in us to communicate, collaborate and lift each other to achieve. 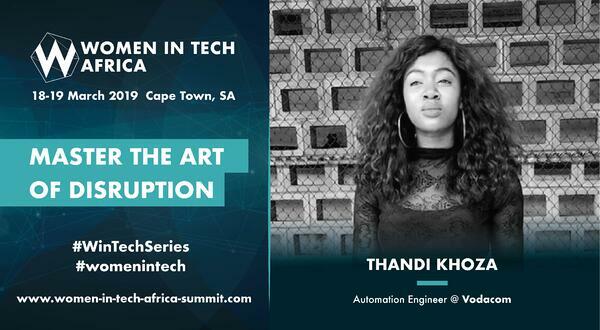 Thandi Khoza speaks to us about her role in the technology sector and shares her thoughts on Women in Tech Africa, taking place 18th-19th March in Cape Town. 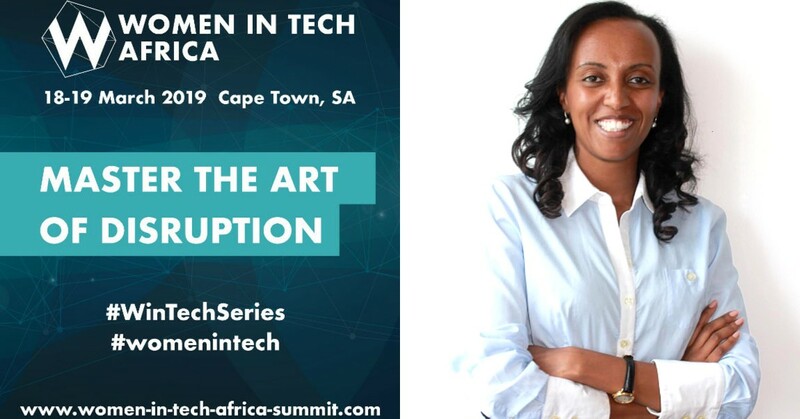 Amrote Abdella speaks to us about her role in the technology sector and shares her thoughts on Women in Tech Africa, taking place 18th-19th March in Cape Town. 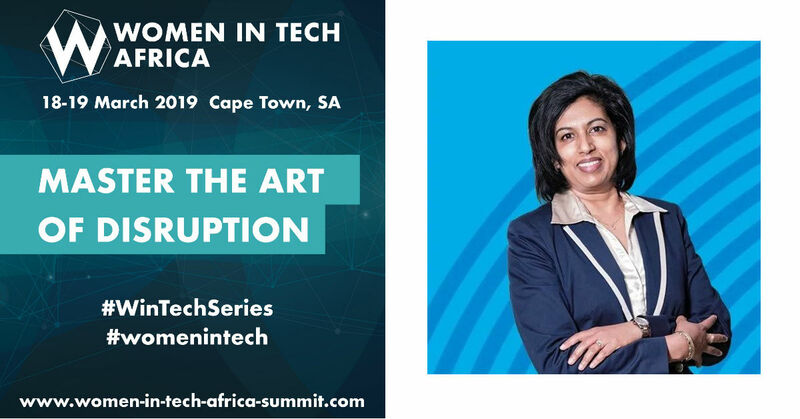 Umsha Reddy speaks to us about her role in the technology sector and shares her thoughts on Women in Tech Africa, taking place 18th-19th March in Cape Town.